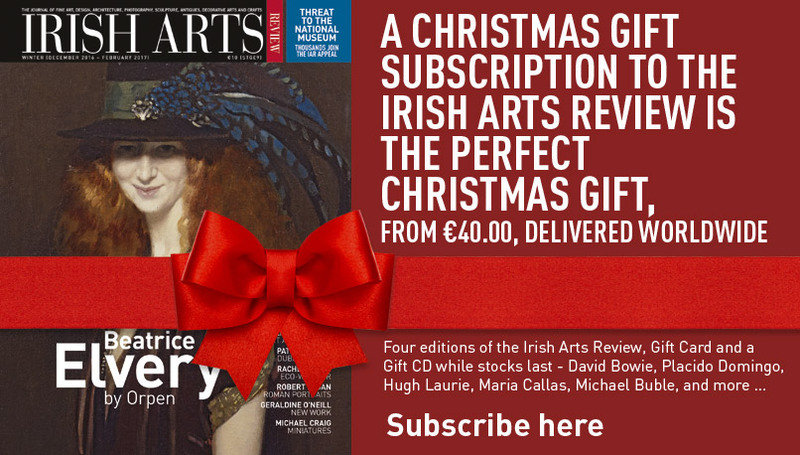 “There is one thing the distinctive pieces of handcrafted furniture at Irish embassies across the world, banquets at French chateaux’s and Aras an Uachtarán have in common…..
…They were made in Caragh. 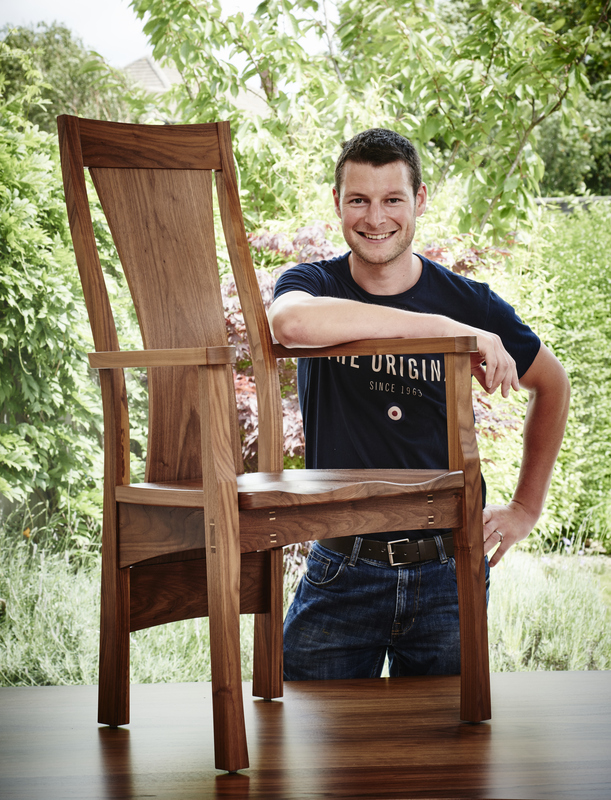 Just like their furniture, the Dunleavy brothers are also rooted in the Caragh community. 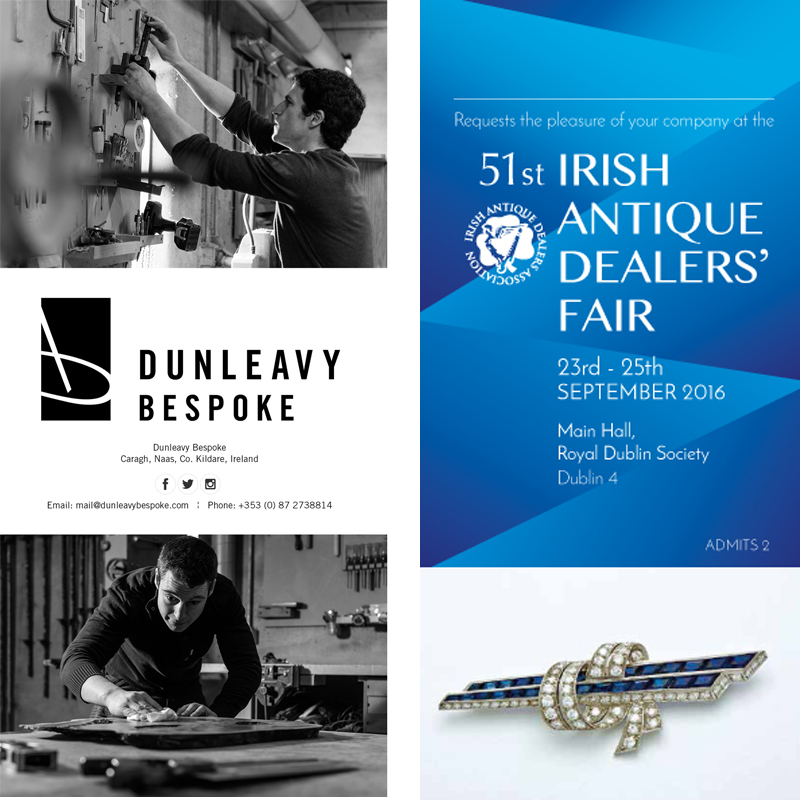 Tim and Sean set up Dunleavy Bespoke in 2009 at a workshop at the family farm. Supported by their parents Martina and Jerry, they decided to pursue their dreams in a time of recession. 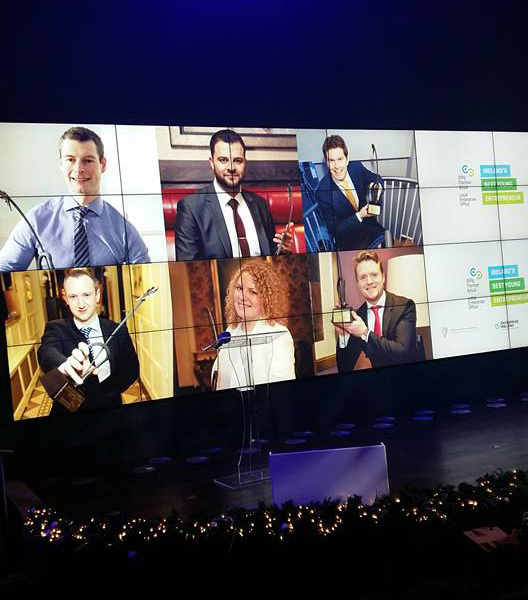 Their determination paid off and last year they won the Best Established Business category in the Kildare Young Entrepreneur of the Year, going on to capture the regional title. They were one of three businesses to represent Kildare in the national finals. 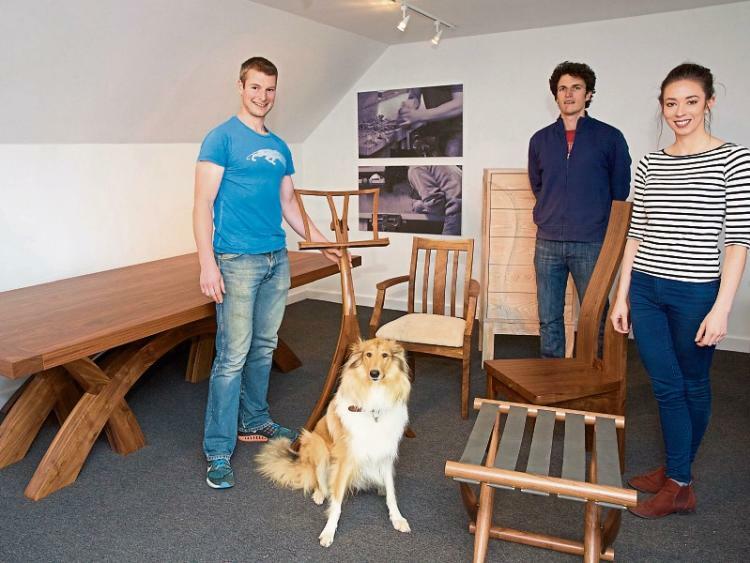 “When we started, it was the beginning of the recession in Ireland, it’s not the kind of thing people were looking for — expensive furniture. It’s not a priority. It definitely was tough at the start,” added Tim. That didn’t deter the brothers. They set up their business on the family farm, alongside their dad’s pedigree Friesian herd and their mum’s creche, Tí na nÓg. In fact, Tim joked the Dunleavy’s yard is now like a mini business campus. Both he and Sean are hugely grateful for their family’s support. 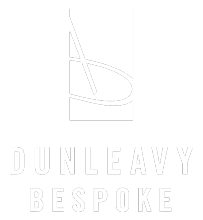 Gradually building up their client base, today the Dunleavys have sent handcrafted furniture all over the world including San Francisco, France, the UK, Indonesia, Hong Kong and Croatia. Just before Christmas Dunleavy Bespoke made a 14-seater banquet table for a home in France. Aras an Uachtaran beckoned next as the brothers completed cabinetry and tables for the home of President Michael D Higgins. 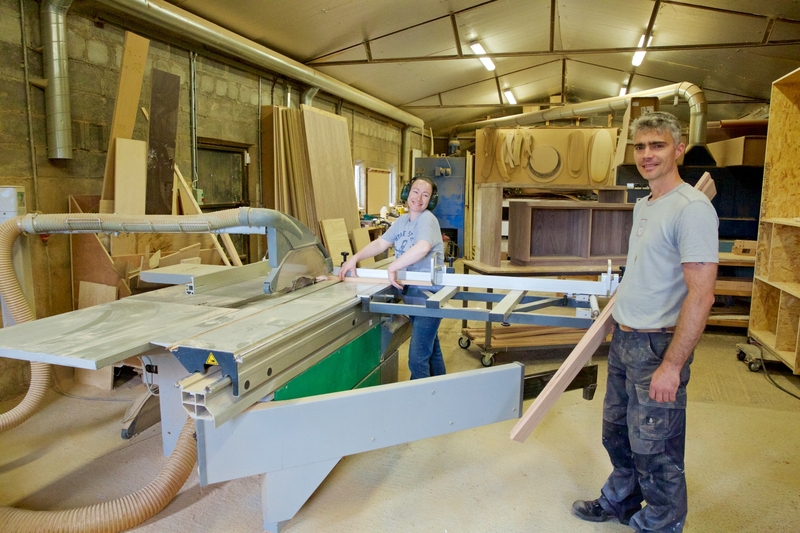 Such is the demand, they now employ two additional cabinet makers, Jeni Corrigan and Wojtek Gutter. Tim’s wife, Claire also runs the business side of things. 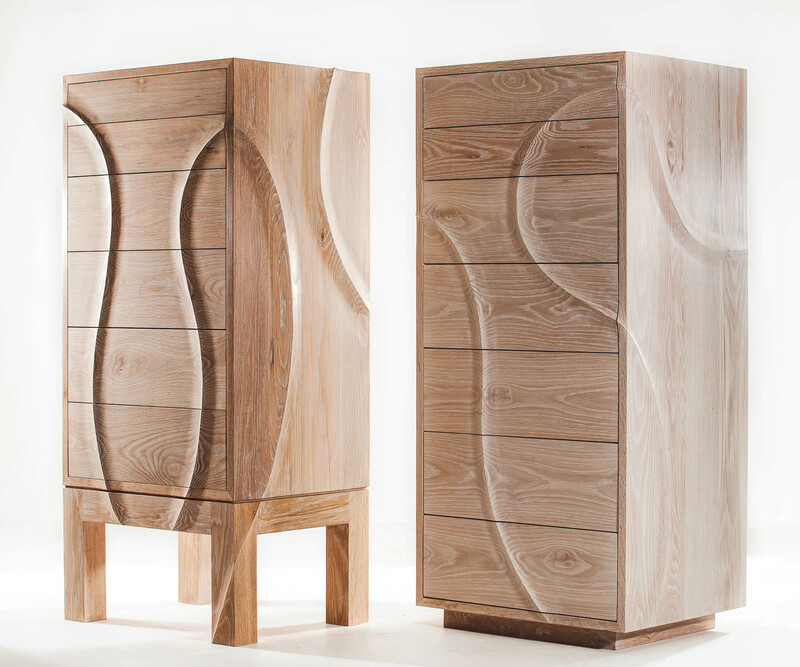 As the Dunleavy brother’s designs travel the globe, word of mouth of their talent is spreading to new horizons every day. Written by Niamh O’Donoghue for the Leinster Leader.